Order Now Dedicated VPS Server Hosting in Hyderabad At Cheap Price With High Level Security, Instant Delivery, Physical Backup, Hosted on Tier 4 Data Center. 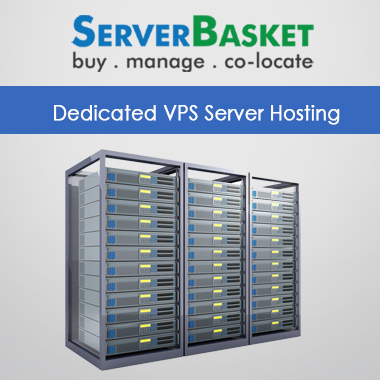 Get Dedicated VPS hosting within a local data center at Hyderabad from Server Basket. All the IT corporations at Hyderabad are assured with the fastest connectivity, 100% uptime, host high-end applications and websites with our dedicated VPS server. Choose now the best VPS hosting plan to get secured physical data backup and 24/7 tech support at no additional charges. 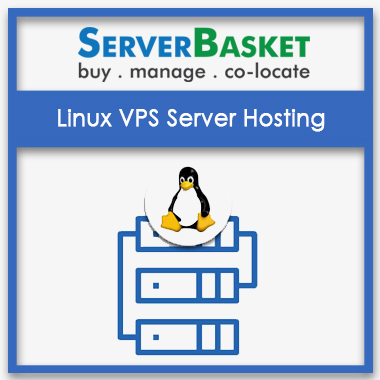 VPS hosting offers you better customization and advanced performance to host high-end applications and high traffic websites. 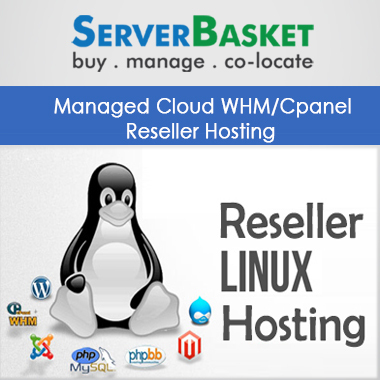 Dedicated VPS hosting ensures to host more complex websites with complete resource management and server administration, improving your online business services. 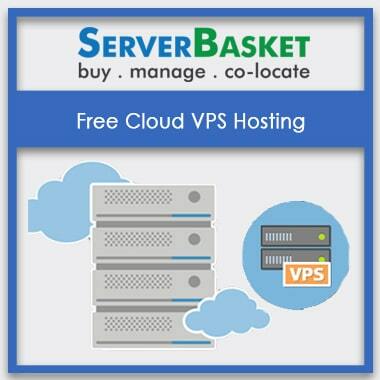 VPS hosting from Server basket offers flexibility to configure high-end applications on the server, manage multiple websites, high traffic websites, and host websites with huge databases running your server quite smoothly. 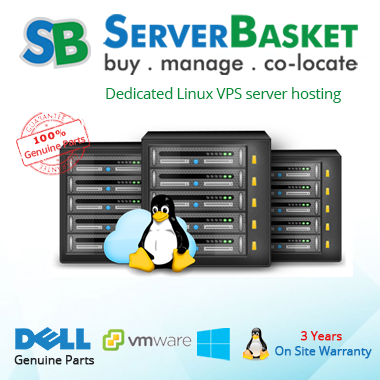 All your business with our dedicated VPS server hosting located within Hyderabad is assured with fastest network connectivity. 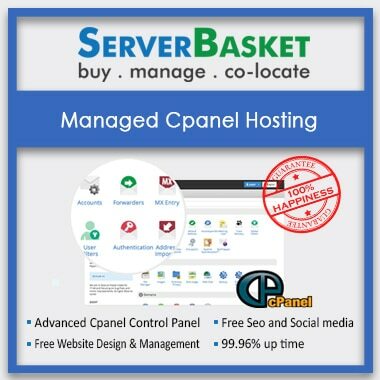 With our servers hosted in local Tier 4 data center at Hyderabad, Server Basket offers high-speed connectivity to all your websites and business located within Hyderabad city. We offer fast loading speeds, improved uptime, and quick responding websites to your visitors. We promise to maintain fast network speed even with heavy traffic websites with our local Hyderabad data center. 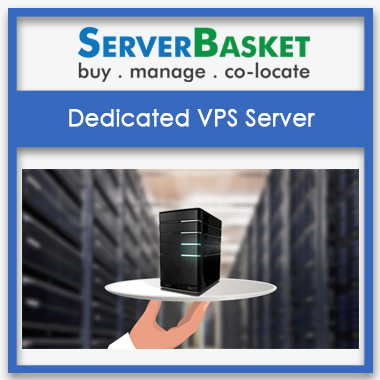 Server Basket offers exclusive free physical backup to all our customers utilizing our Dedicated VPS hosting services within Hyderabad. At times of server crash or any disaster, you no need to worry about your regular backup data. We offer you physical backup on an external storage device and courier it to your location resulting in easy and quick access to your stored data. No more worries about the loss of your critical business information as it’s protected in a local data center at Hyderabad along with the facility to avail physical backup. We have local expert support team within Hyderabad, working round the clock to resolve your issues. We have a specialized team to work on issues like Installation, connectivity, backups, resource allocation, hosting complex applications and dealing with heavy traffic websites etc. Our knowledgeable customer support team will respond to you as quickly as within 15 minutes and try to fix the issue within 24 hours. Feel free to reach out us at the toll-free phone or live chat or email.